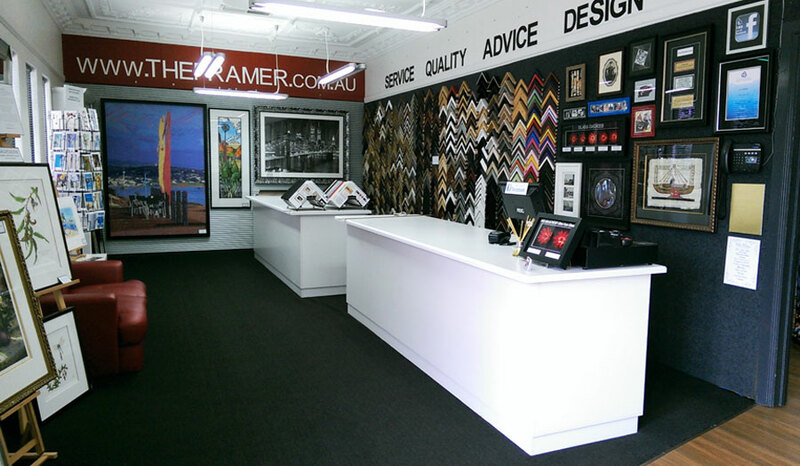 The Framer is a family owned business which has provided high quality custom framing to thousands of clients throughout Australia. 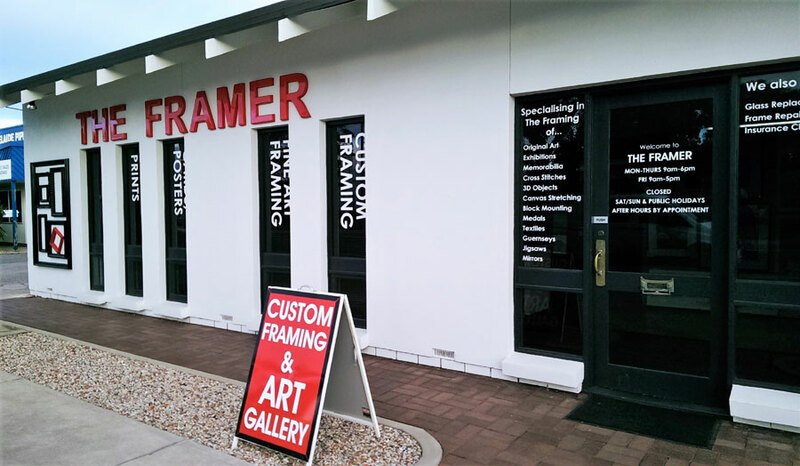 Located 10 minutes from Glenelg at Somerton Park our aim is to deliver friendly, professional and creative solutions to your framing needs, and to ensure a degree of service and expertise second to none. 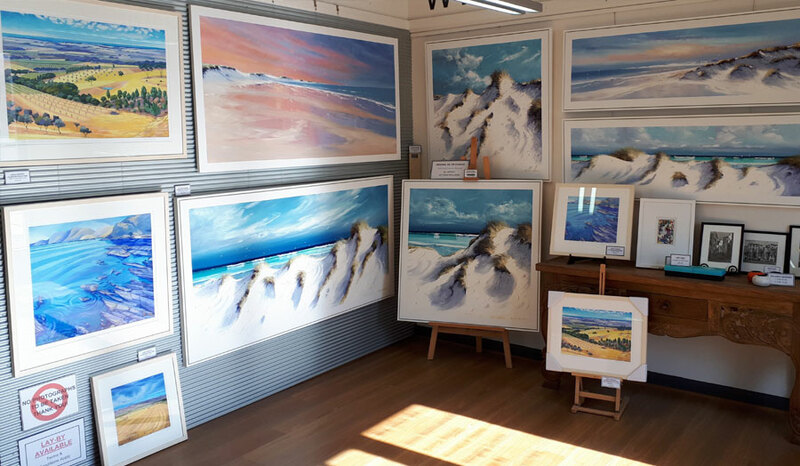 We understand the importance of framing your artwork correctly, using conservation as standard practice to enhance and preserve your artwork to stand the test of time. So whether it be a poster, your grandfather’s medals or original artwork, let us help you preserve your treasured memories for years to come. The framing of Sports Memorabilia is as important as any other piece of artwork. At The Framer we stock a comprehensive range of mouldings …. 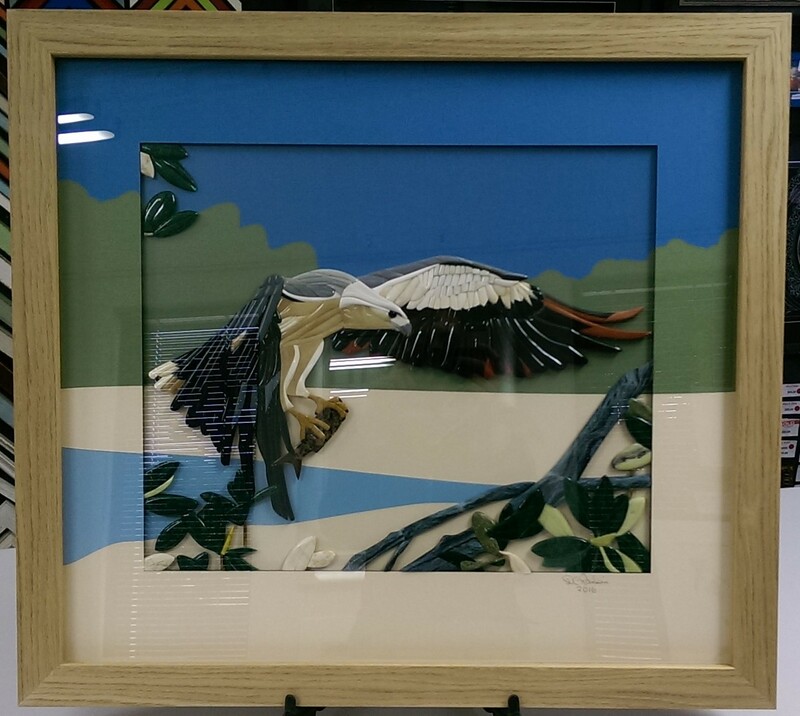 The Framer exhibit original artworks by local and regional artists.